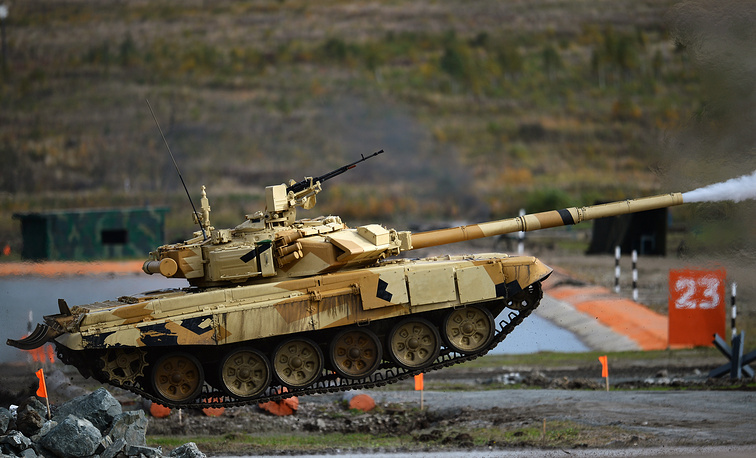 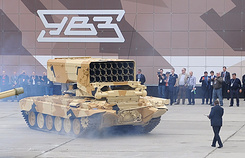 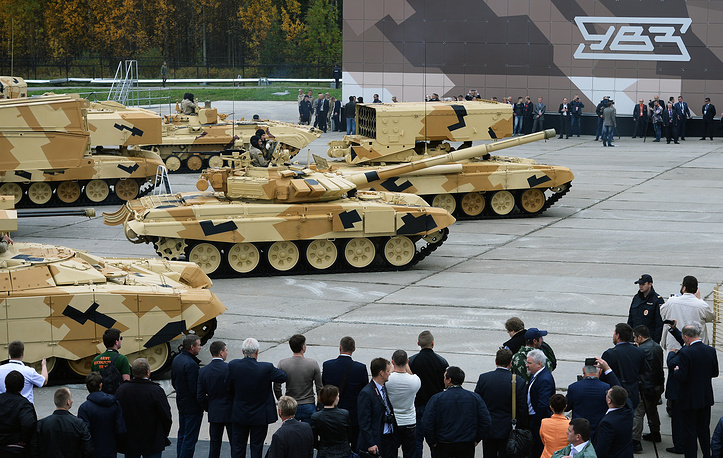 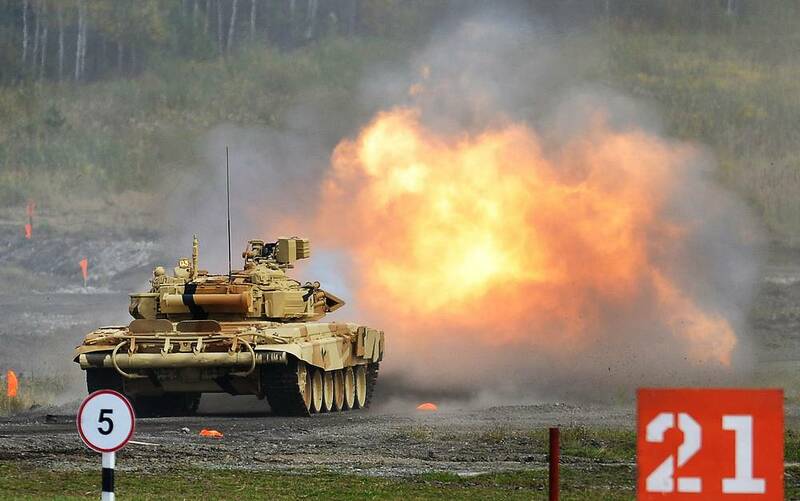 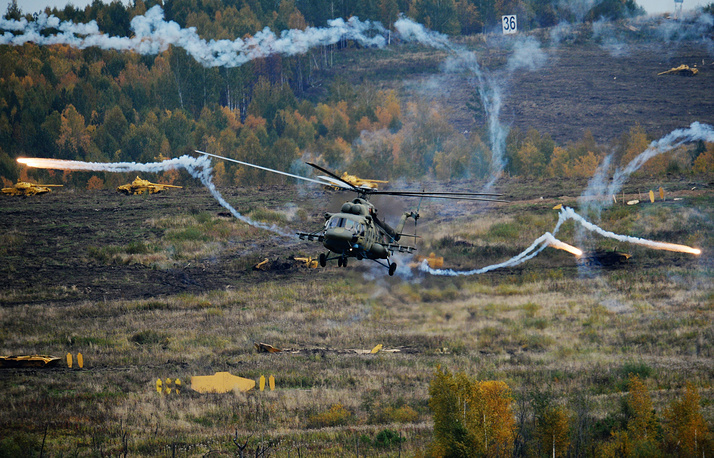 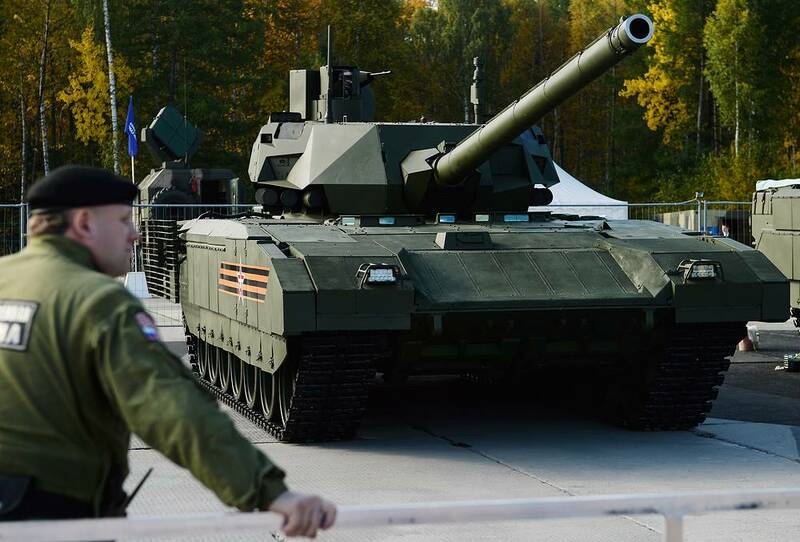 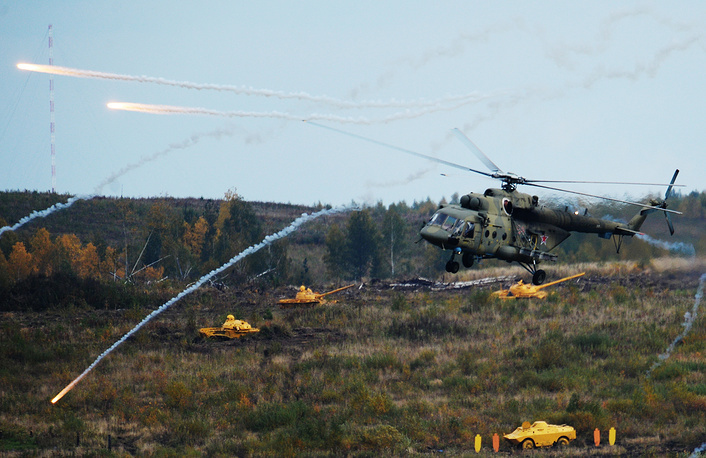 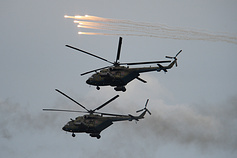 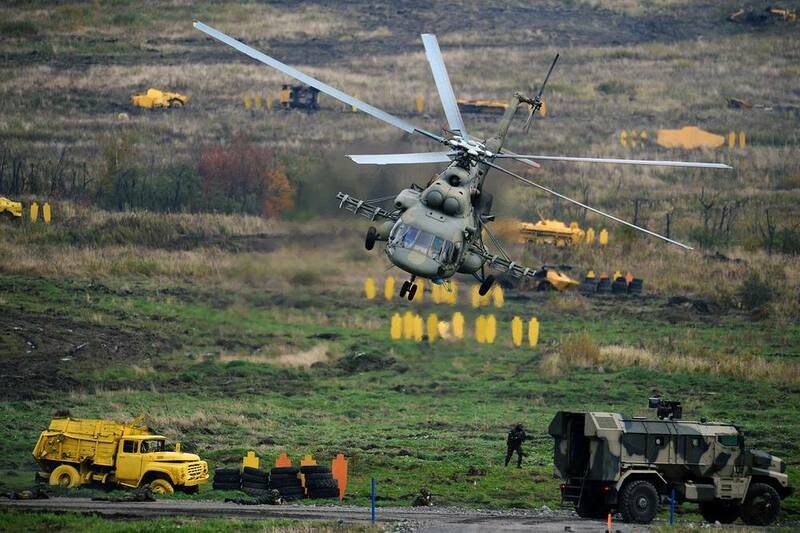 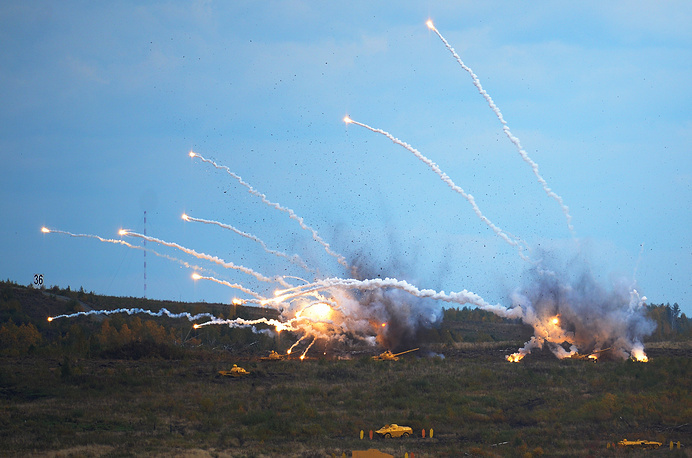 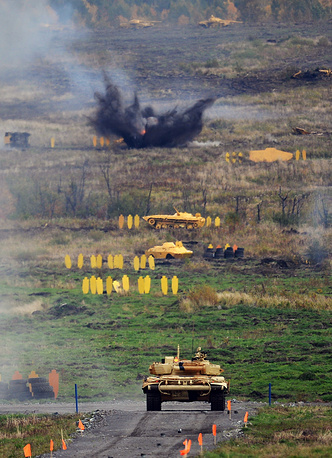 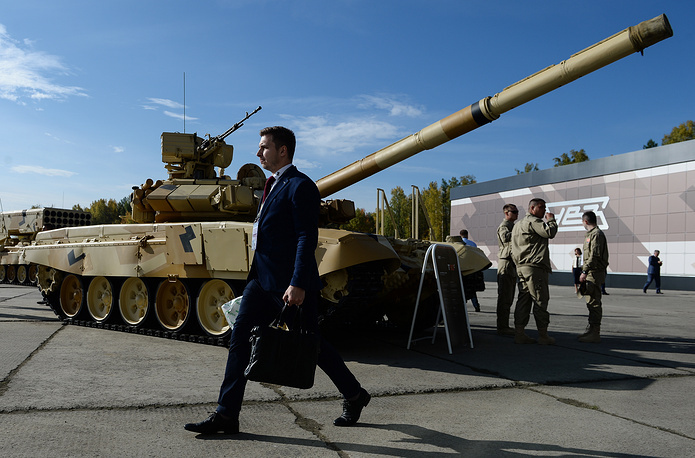 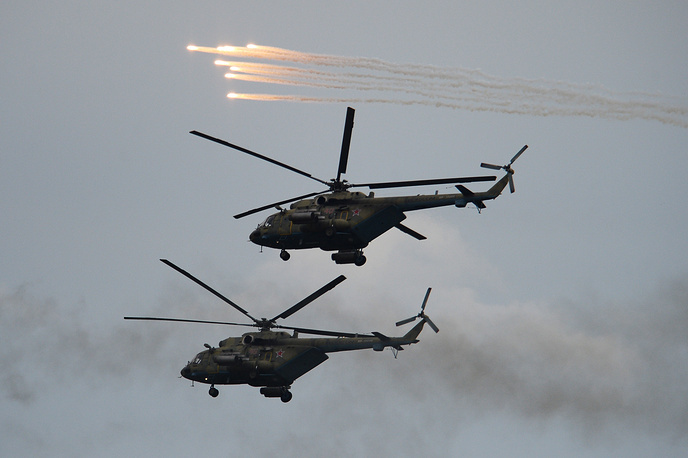 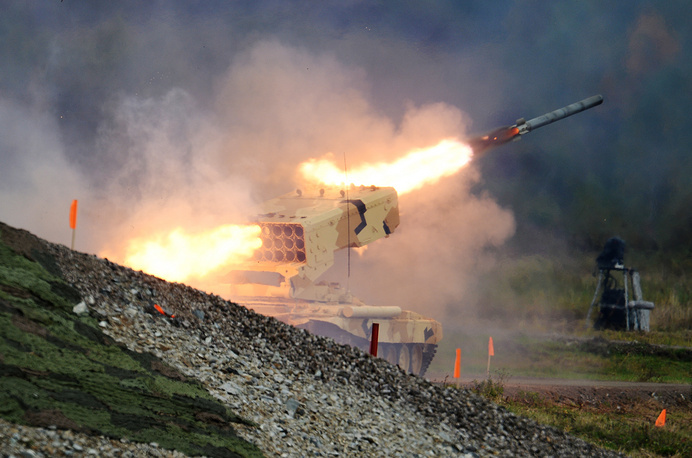 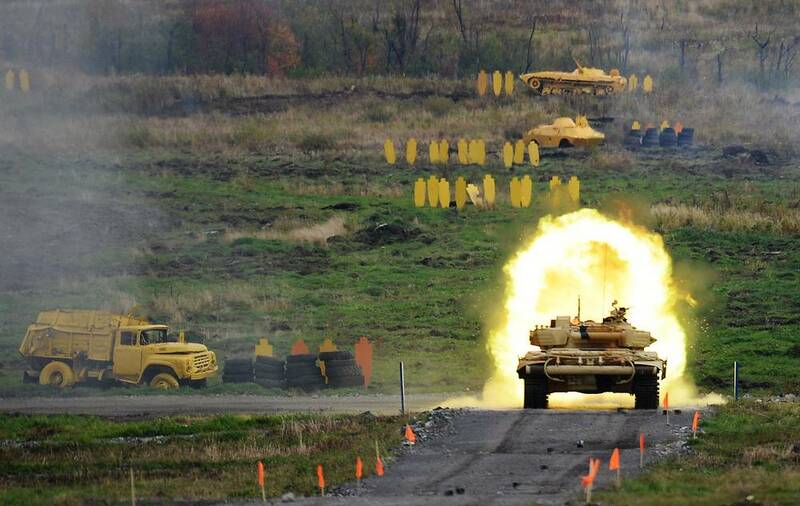 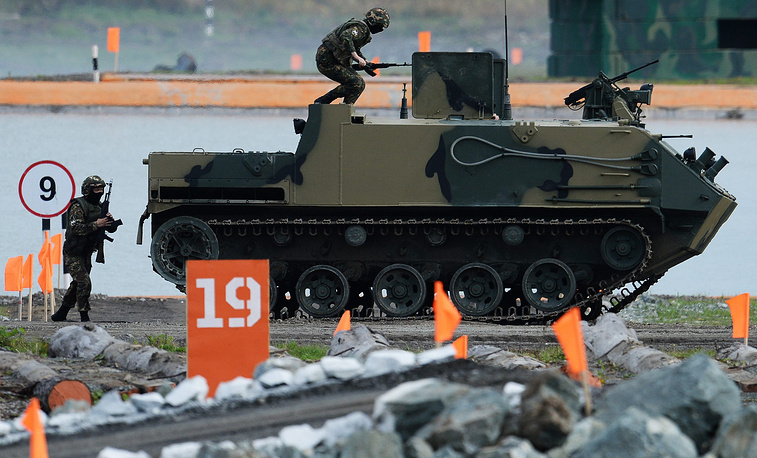 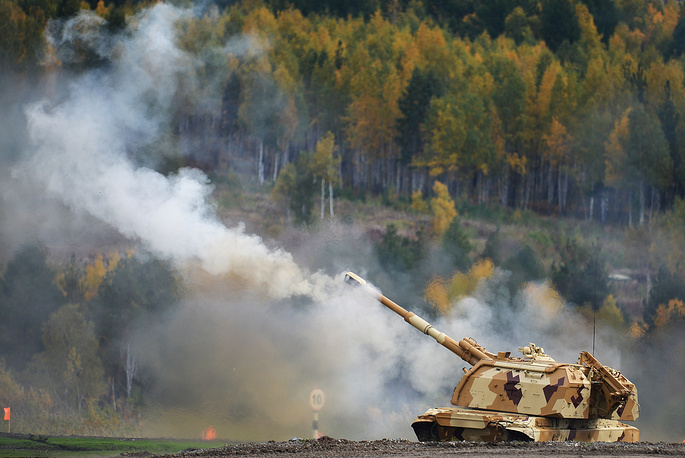 The tenth international arms show Russia Arms Expo 2015 (RAE 2015) has kicked off in the Russian city of Nizhny Tagil. 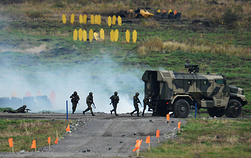 Representatives of defense agencies of 65 countries are expected to attend the event that will run through September 12. 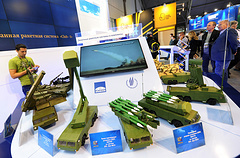 Russia Arms Expo is on the world’s Top 10 list of arms shows, with the number of exhibits having grown since 1999 to about 2,500 items from 50 countries. 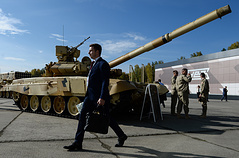 The business program of the show will be attended by the leaders of relevant governmental agencies, major Russian and foreign defence contractors and experts in defence industry and international relations. A demonstration program was presented to the visitors on Wednesday.